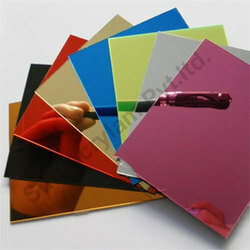 We provide Acrylic Mirror Sheet in Variable Colors. 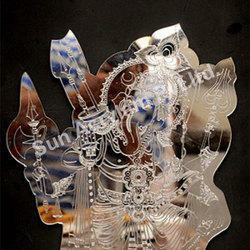 We are manufacturer of Handicraft decorative Mirror Pieces. 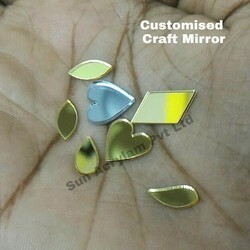 We provide such a beautifull colors with absolute wonderfull designs We have inhouse Designer to create absolute wonderfull deaigns of this handicraft Decorative mirrors. 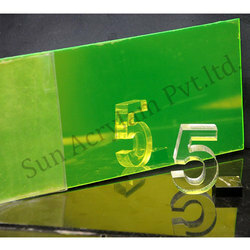 We provide various colors in Acrylic Mirror Sheet. We also provide customised job work in it. 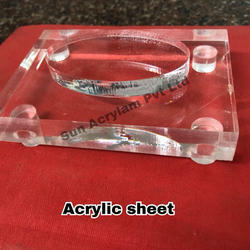 We have inhouse variable machines which can easily work various kind and beautifully on Acrylic Mirror Sheet. 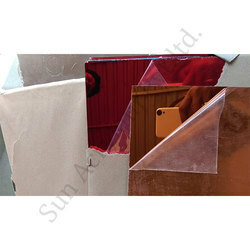 Acrylic mirror sheet is intended primarily for areas such as interior fittings for decoration, display and point-of-sale, visual merchandising, store designs. 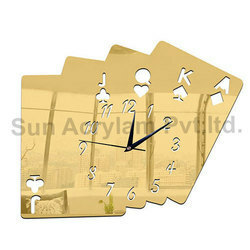 Acrylic Mirror offered can be made available in options of different thicknesses of 1 to 10mm as well as in other finish options as demanded by the customers. 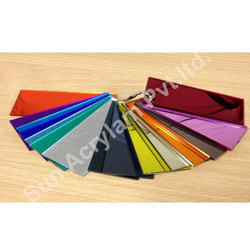 Some of the width choices these are available in include 1220/1560/1830 and others. Its features include available in different colors like opal, clear, green and others; used for architectural decoration, as materials of door and window, as mechanical cover and insulation materials, as advertisement signboard among others. 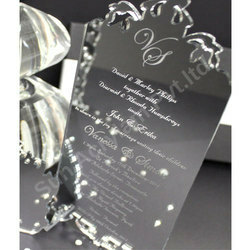 Further, these are available to customers at competitive prices.